The known abundance of curlews in the fall feeding on insects and berries most likely competed with equally large numbers of Heath Hens prior to the Europeans arrival. 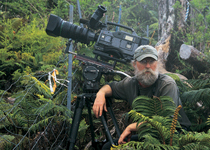 We can only barely imagine the numbers of Passenger Pigeons, so it strains us to add to the vision that hordes of Eskimo curlews and other species like Heath Hens were ever found in such abundance. Native Americans loved Heath Hens and provided numbers of them to the Pilgrims over the harsh winter of 1620-21. They were relatively easy to capture for Native Americans, and proved critical to the Pilgrims survival that winter. 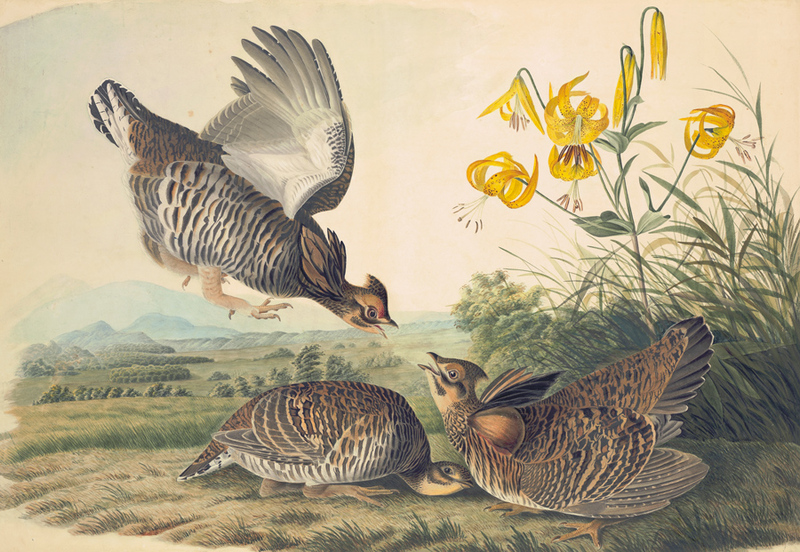 Western European invaders first found Prairie Chickens in the guise of the Heath Hen. While the Wild Turkey became our national bird associated with the first Thanksgiving and the Pilgrims- it is readily apparent that Heath hens actually allowed those same settlers to survive and played an even more important role than Turkeys, they were so much more plentiful. Abundant in numbers which we simply do not understand, Heath Hens were found at the edge of the coastal grasslands, marshes and into the edge of the hardwoods. Quickly, Heath Hens became considered a food item for the lower classes, They were so abundant that among our American white society, they were designated for the indentured servant class. Even in semi-urban settings, in the 1600s they are cited as abundant on the Boston Commons. Thomas L. Winthrop had reported that they lived on the Boston Common (presumably when it was still used to graze cows, etc.) and that servants would sometimes bargain with a new employer for not being given heath hen for food more often than two or three days a week. Coastal plains with verdant grasslands occurred well down the coast to Virginia and outer barrier islands of North Carolina. Heath Hens were certainly squeezed to the north and we most abundant in Mass RI, Long Island, New Jersey and the eastern shore of Maryland. While there are no “official” records for Virginia, having recent fossil records into Florida and Alabama assures us that heath hens were there at one point. Perhaps they were already pushed north by climate but the appropriate food supplies were present. 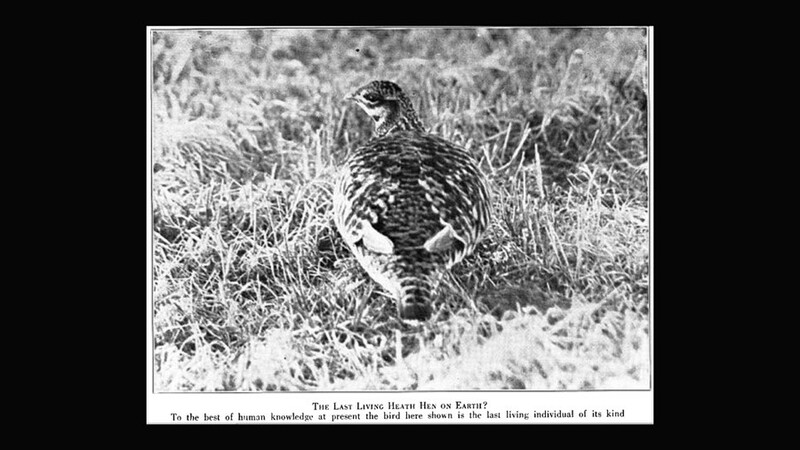 Since prairie chickens/ Heath Hens were considered lower class food they might have escaped mention because the consumer was embarrassed to admit having to subsist on them.